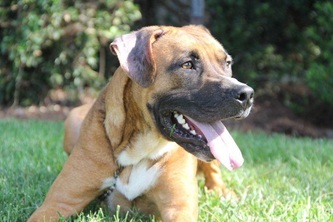 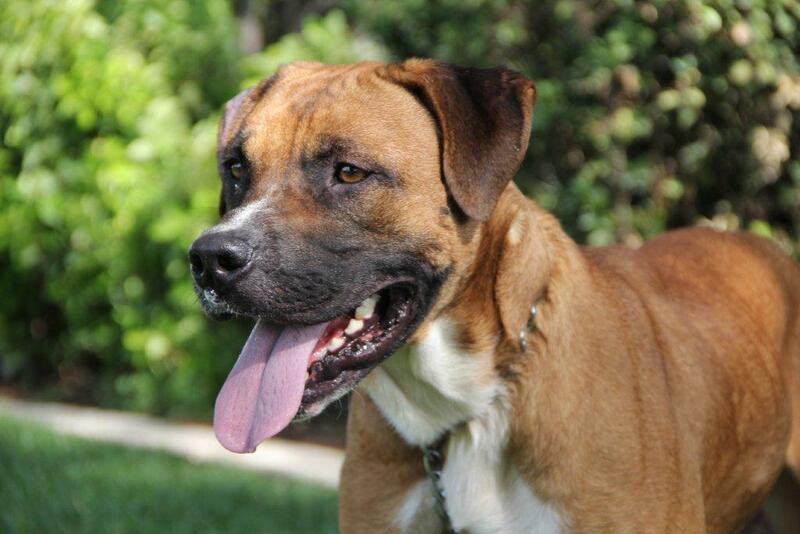 Much like his thespian pooch counterpart Pacino, Deniro is a fun loving youngster. He gets along great with other dogs and has plenty of love to spare for bipeds. 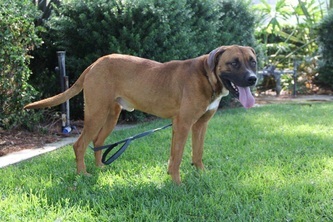 Deniro is a versatile lad that could fit into just about any family situation. 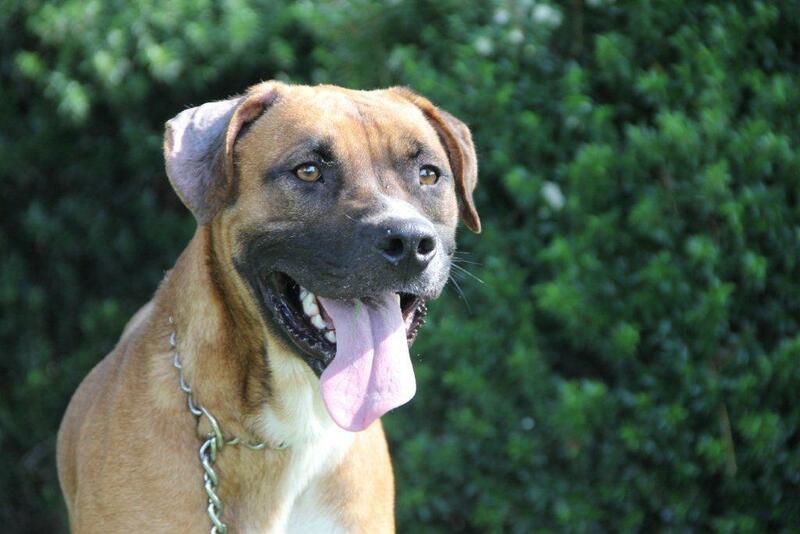 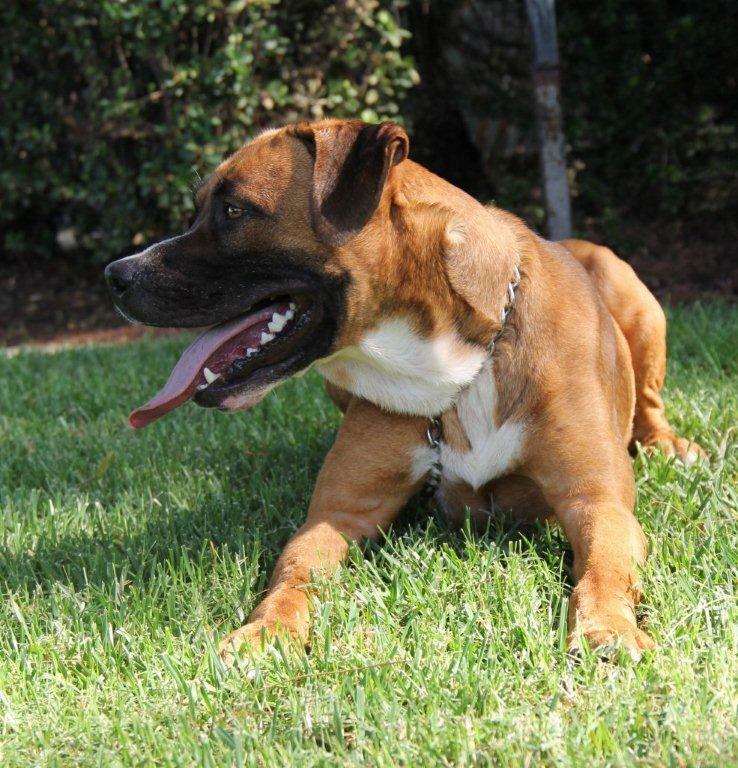 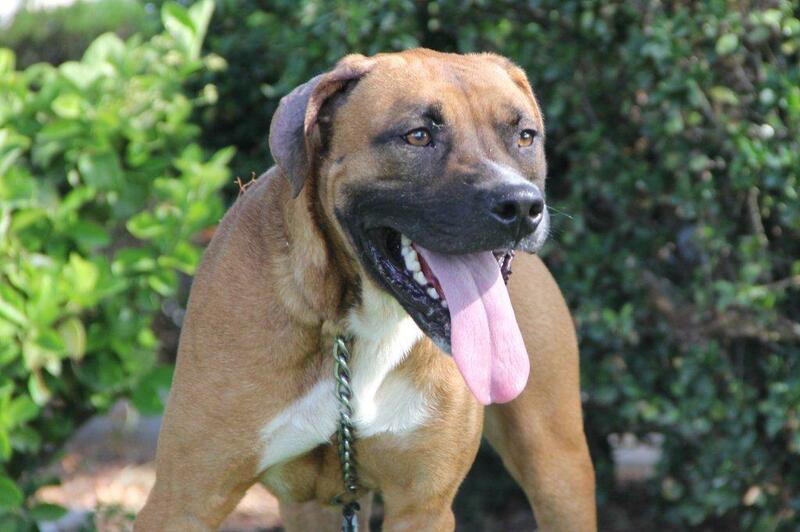 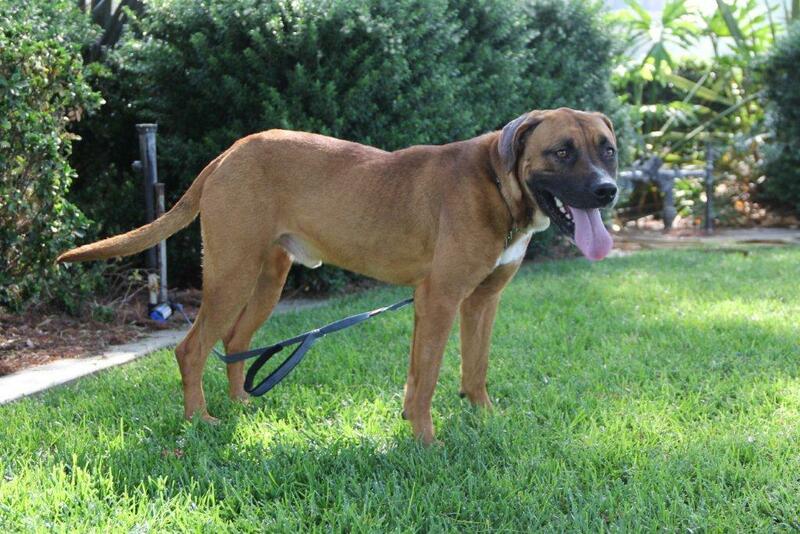 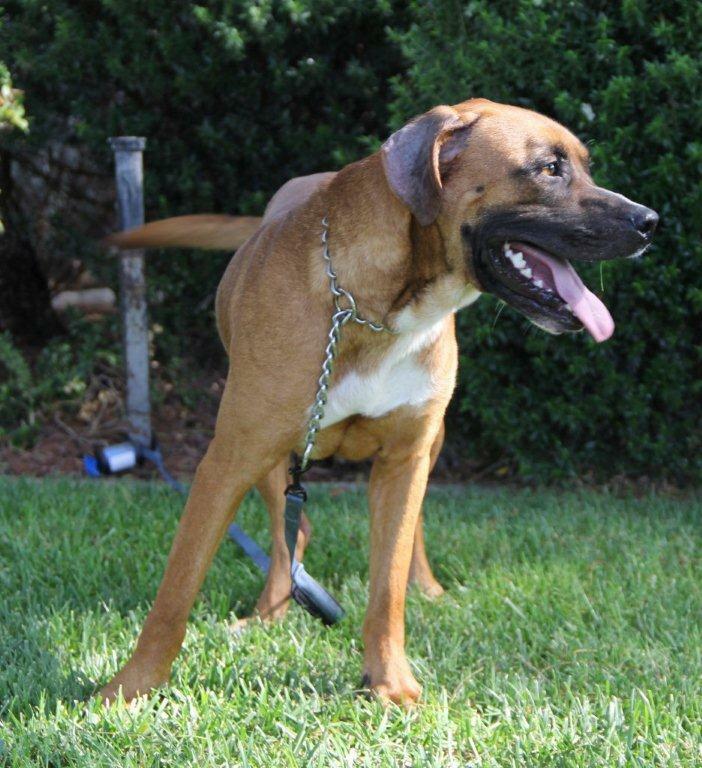 This handsome Boxer mix is on the smallish side. 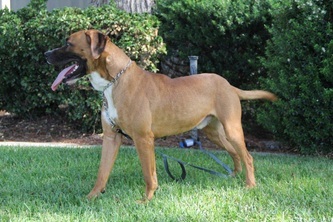 He's probably around 50 pounds. 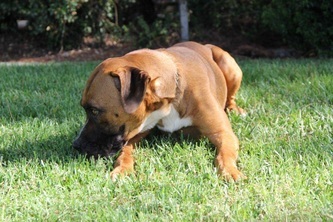 If you're looking for an easy fit, why not try on Deniro for size.